Steel single screw motor vessel, built in 1999 by Iwagi Zosen Co., Ltd, Imabari-City, Japan (Yard No. 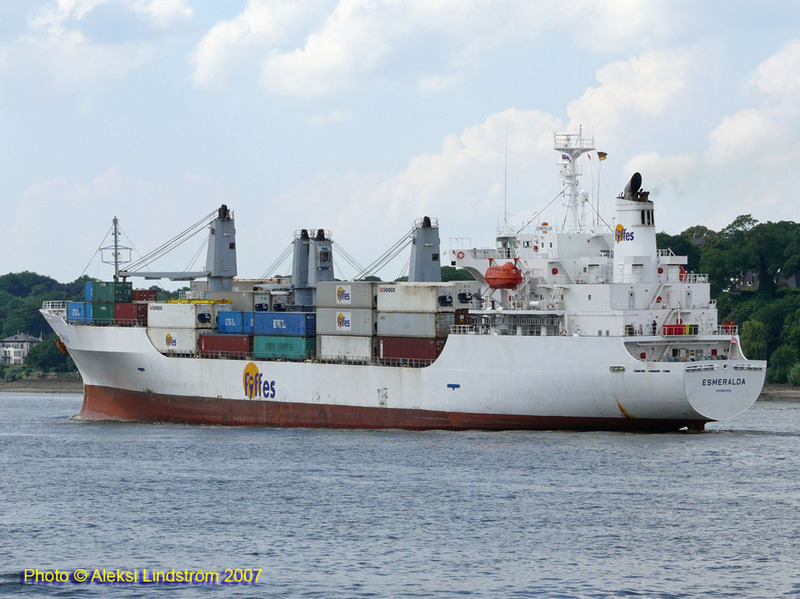 10) as a refrigerated cargo ship. 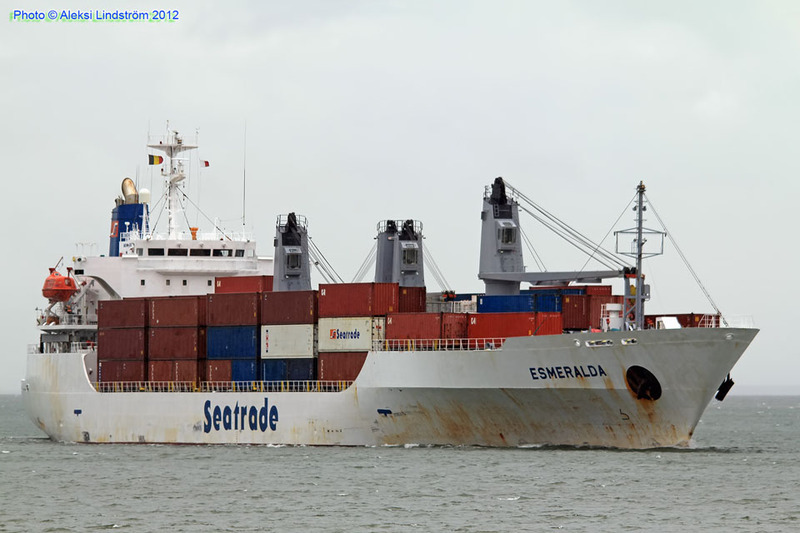 February 21st 1999: Completed as ESMERALDA for United Reefer Carriers SA. 1999: Registered Owner; Ultima Shipholding. 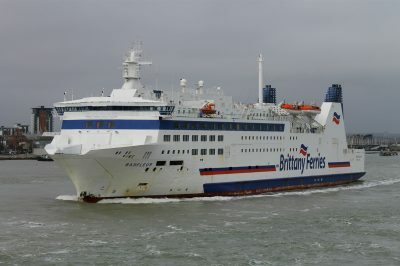 2003: Registered Manager; Seatrade Groningen BV. 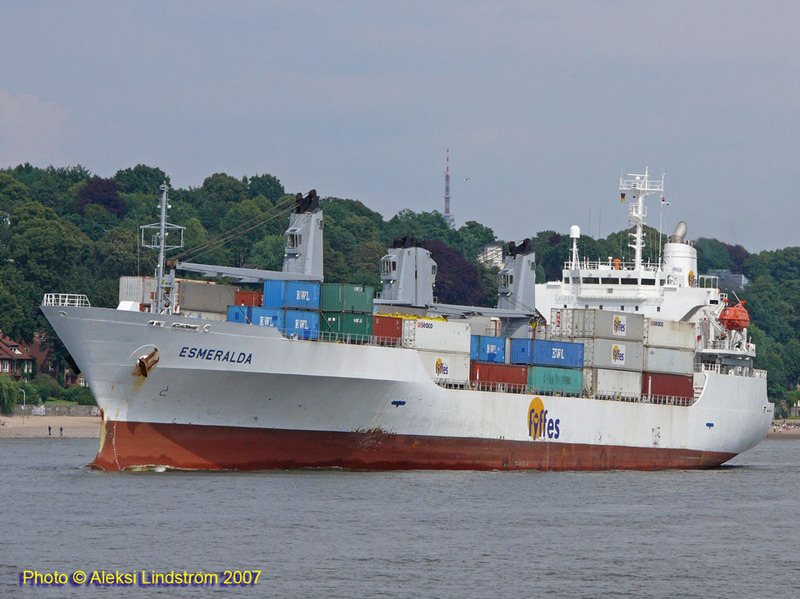 2014: Registered Owner; Esmeralda Maritime Inc./Monrovia/Liberia. Registered manager; Triton Schiffahrts GmbH. 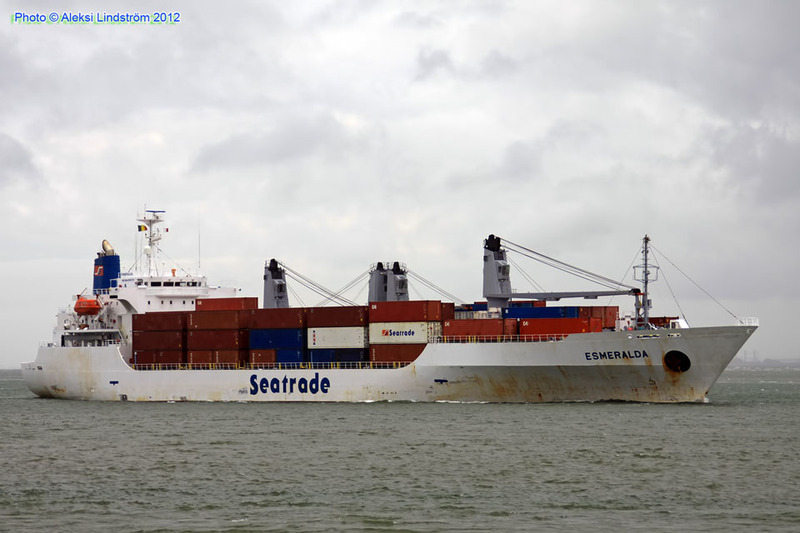 Operator; Seatrade.